The Guitar Department at Peabody, the first at a major conservatory in the United States, has been a leader in guitar performance education since the 1960s. 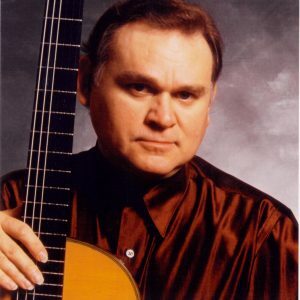 Founded by Aaron Shearer, the department has produced some of the finest performers and teachers active today, including Manuel Barrueco, the Beijing Guitar Duo (Meng Su and Yameng Wang), Julian Gray, Lukasz Kuropaczewski, Ronald Pearl, David Starobin, David Tanenbaum, and Ana Vidovic, among others. Today, the Peabody Guitar Department continues its pioneering tradition with a faculty of distinguished performers and educators who enjoy national and international careers. Their combined skills and knowledge coalesce into one common goal: to inspire students to strive for the highest level of musical expression and develop their talent on the guitar to its fullest potential. The guitar curriculum offers a full range of courses to support the development of future teachers and concert artists. It features weekly performance classes, pedagogy, guitar ensemble, guitar and lute literature classes, and guitar skills and lute tablature instruction. All students in the guitar program work with Manuel Barrueco through master classes and other venues. Legendary guitarist Manuel Barrueco is internationally recognized as one of the most important guitarists of our time. 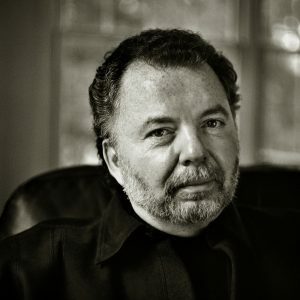 Hailed as a "major artist with a remarkable musicianship and a word of technique" by the Los Angeles Times and as a "superior musician" by the New York Times. Julian Gray is recognized as one of the outstanding guitarists on the current music scene, performing in recital and as a chamber musician and concerto soloist. Joining the Conservatory faculty in Fall 2019, French guitar phenomenon Thomas Viloteau enjoys shaking things up. 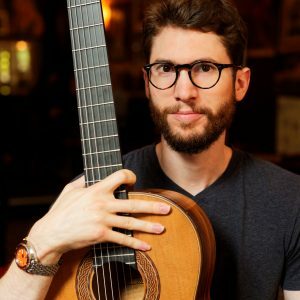 His approach to the instrument, its repertoire and its technique, has reshaped the term ‘classical’ guitar, into something new, alive and forward thinking.